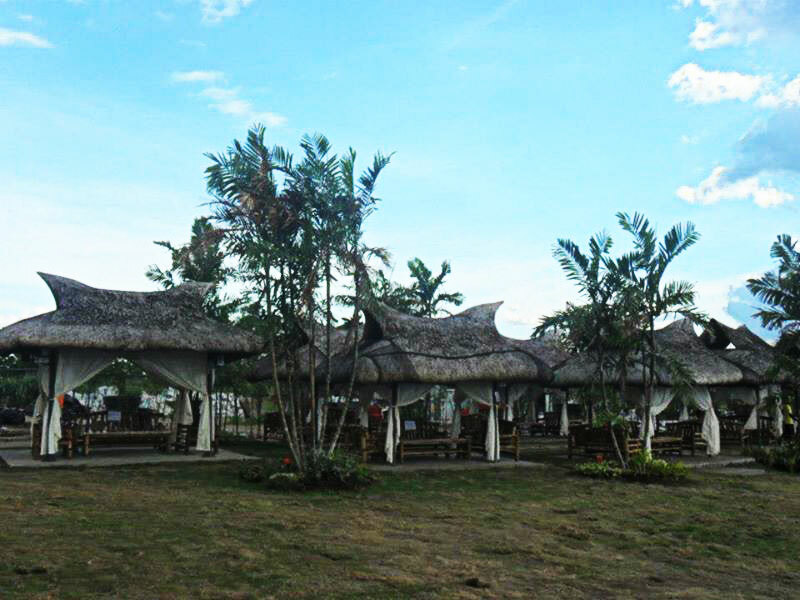 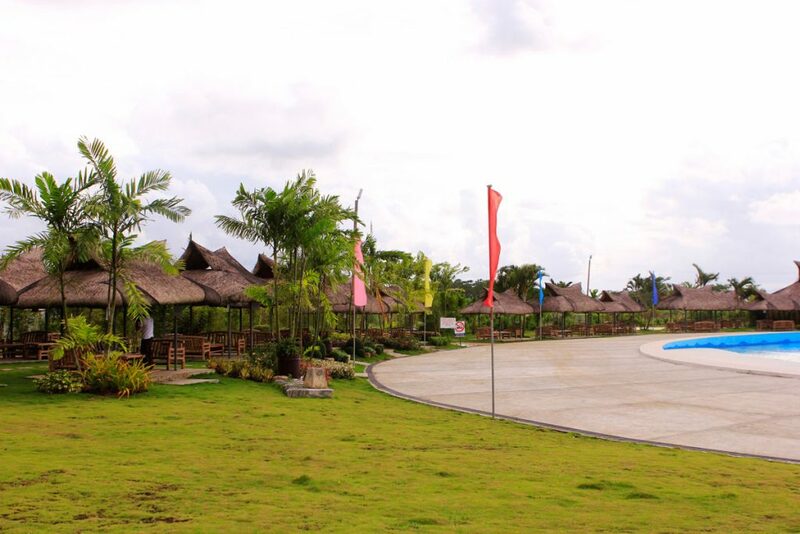 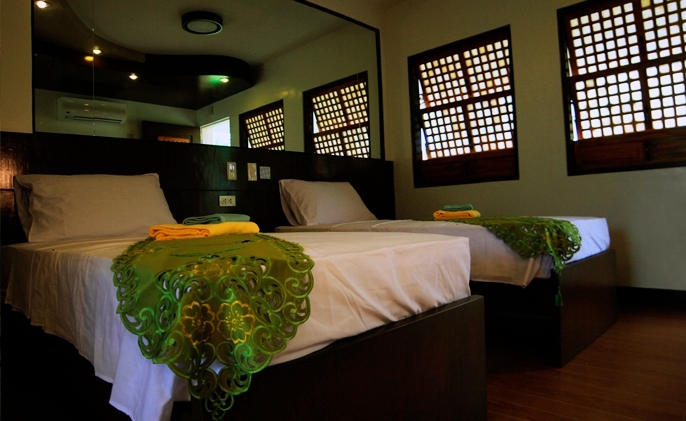 The Cabanas are the ideal accommodation for visitors on a day tour of or on an outing to Haciendas De Naga. 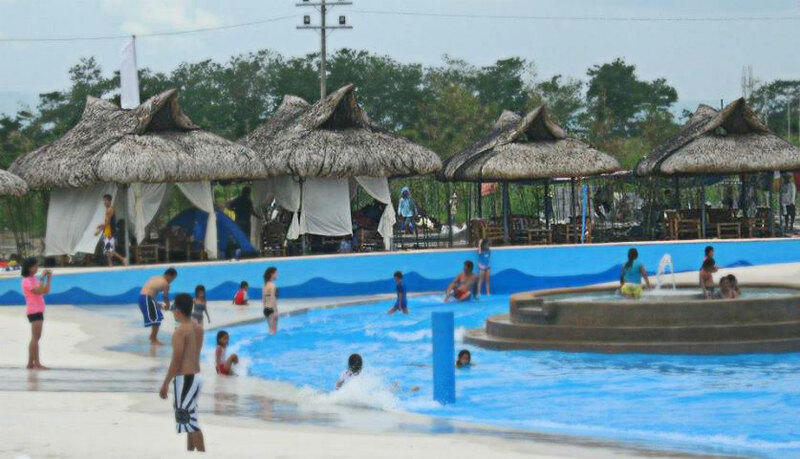 They make the perfect shelter from the strength of the summer sun, especially for those who are enjoying the wave pool. 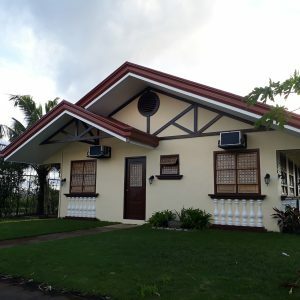 Made of bamboo, without constricting walls and sporting the traditional steeply pitched roof of a nipa hut, these open-air affairs are naturally cooling. 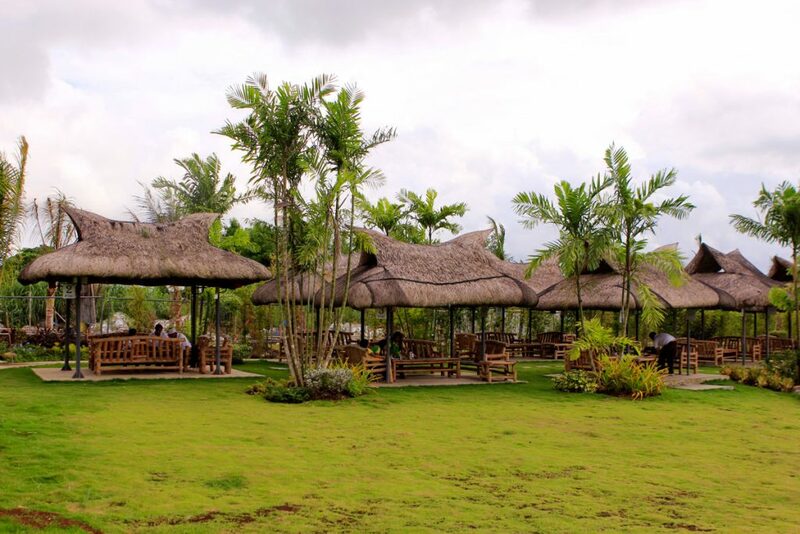 Their design ensures that warm air could rise and the cool mountain breeze could easily pass through to cool excursion-goers. 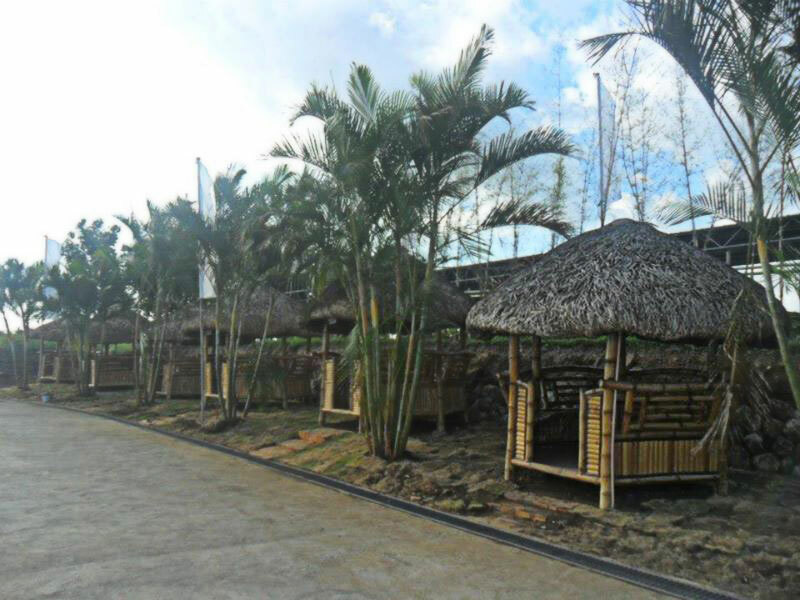 There are three sizes of Cabanas available: Big, Medium and Small. 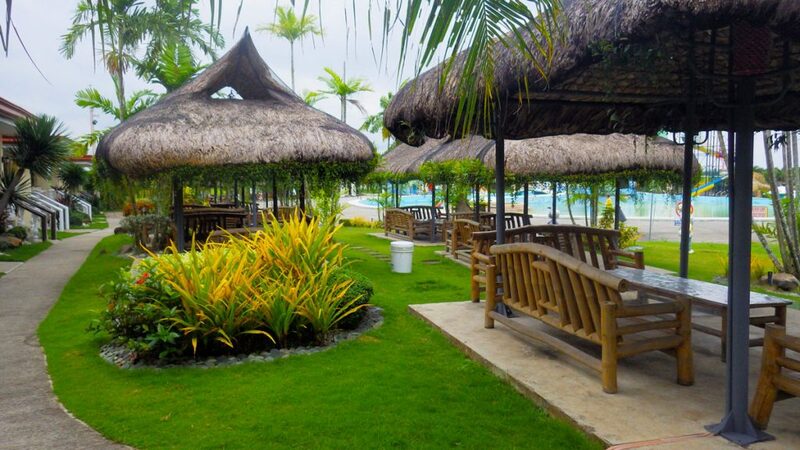 Cabanas are available on a “first-come, first-served” basis.